The original Lois Lane doesn’t like Zack Snyder's handling of Amy Adams. 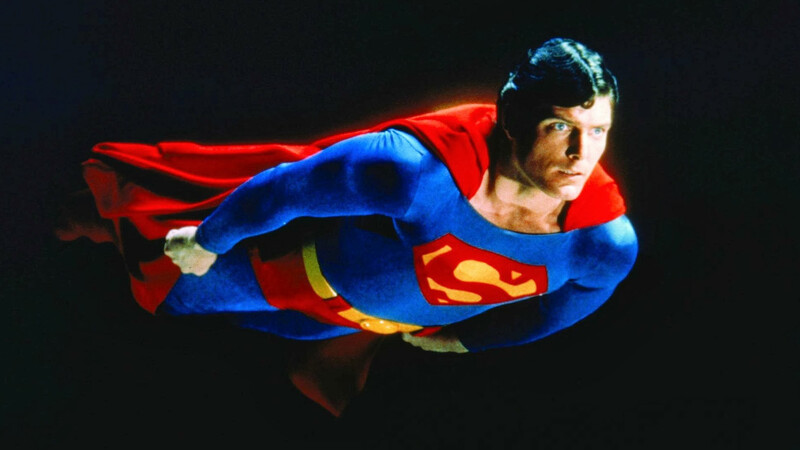 Margot Kidder put an explosive, feisty stamp on Lois Lane in the Christopher Reeve Superman movies, but it turns out she’s no fan of the new direction the character has taken. Speaking to HeyUGuys, the actress admitted that – like most of the moviegoing public – she’s not particularly enamoured with Zack Snyder’s take on the iconic characters. 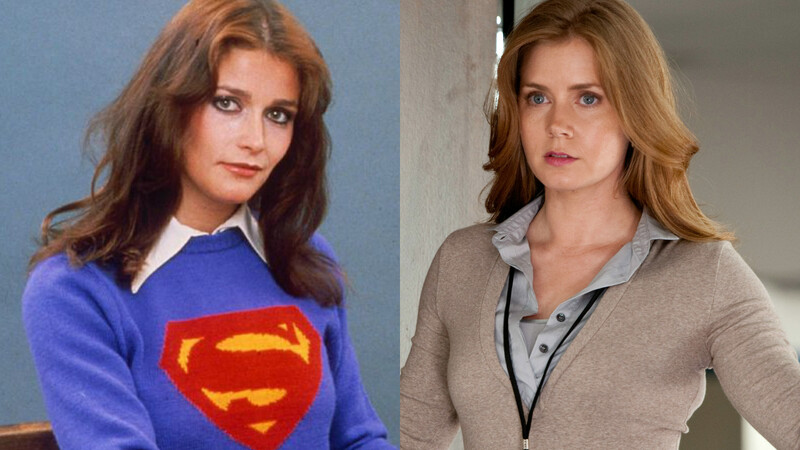 For Kidder, Amy Adams’s Lois Lane is far from the ball-busting Daily Planet reporter she defined in the 70s and 80s – in fact she’s positively retrograde. “They took one of the best American actresses around, Amy Adams, and didn’t give her anything to do! I mean, how stupid is that?” Kidder fumed. Kidder added that the problems with the new Superman films – Man of Steel, Batman v Superman and the upcoming Justice League – stem from a foe worse than Lex Luthor: millennials. “I think there was a cynical decision on the part of the studios, which are now owned by multi-national conglomerates just like everything else on the planet,” she explained. “So they would make these artistic decisions by non-artists – guys would want to hit the millennial demographic because they literally make up about one quarter of the population. Why did the Reeve/Kidder combo work better then the current incarnation of the characters? Kidder reckons it’s down to a sibling-like chemistry that audiences bought into. “What came across was an intimacy that Chris and I had, because we came from similar backgrounds and he looked like one of my brothers,” she noted.